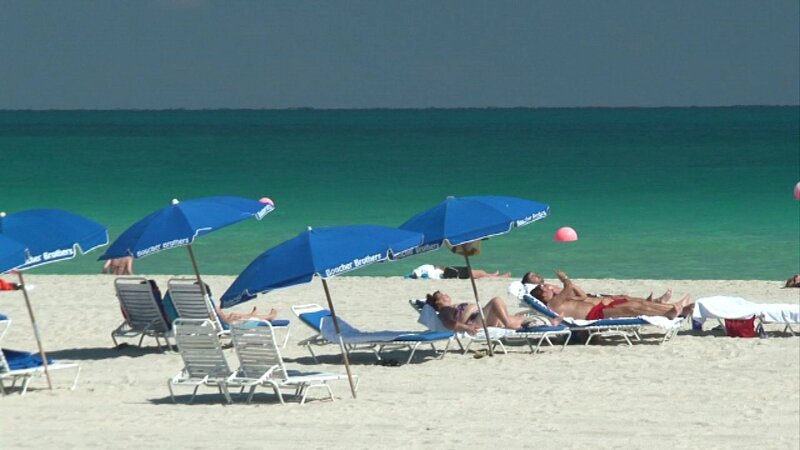 CHICAGO (WLS) -- Do cold and dreary days have you dreaming of sunny skies and beaches? You are not alone! All signs are pointing to a very busy year for the travel industry. AAA found nearly half of Americans are planning to take a vacation this year, with most putting warm destinations at the top of their lists in both the U.S. and abroad. Punta Cana and Rome switched places in this year's survey, with the Dominican Republic now at the top of AAA's survey of international destinations. That's followed by Jamaica, London and the Bahamas. As for vacations here in the U.S., Orlando is still the top destination. Then it's Fort Lauderdale, Anaheim, Calif., Miami and Las Vegas.